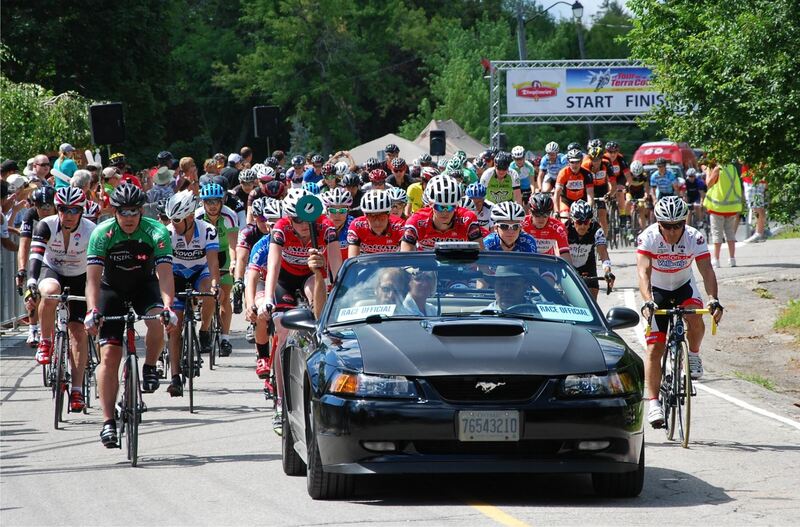 Le Tour de Terra Cotta is a road race with about 700 cyclists participating. Set in the scenic hills of Caledon, spectators and racers alike will have a chance to participate in a “Tour de France” type of experience and enjoy a vendor expo, BBQ and beer garden. With participant ages ranging from eight to eighty, the Tour de Terra Cotta is a unique event involving all ages within the cycling and local community, helping to promote the sport to future cycling generations. It is also Ontario’s largest youth cycling race and features full road closures (no yellow line rule), electronic timing and age group cash prizes three deep. If you want to race in this event, contact Caledon Hills Cycling in Inglewood for team info. If you don't want to race, it's also a great way to spend a holiday Monday.